Welcome to the Second Annual CafeAnonsBall! Here we go! The pancakes are flying and the music is on! Welcome to the Second Annual CafeAnonsBall. Once a year we take time out to celebrate and honor all of you who have posted here at the Cafe all year long – but who’s names are known only to you and the Lord. Sometimes we take a guess, sometimes you’ve whispered your name to us over the bar, but many we may never know. Still, we love that you’ve taken time to stop in, we’ve enjoyed the conversation – even when it gets rather sparky. So here is a night devoted to you – and the others who have dropped into the Cafe and lurk in the corners where we don’t even see your face. We’re still glad you drop by and hope you’ll toast one another, at least for one night this year. 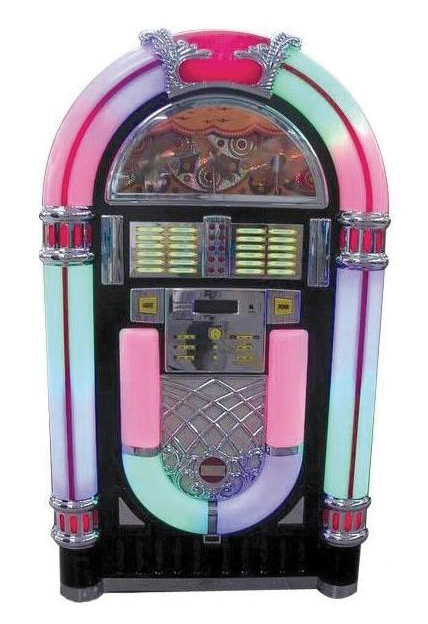 Here’s the BabyBlueCafe JukeBox spinning the Shrove Tuesday hits (it’s been a year since we dusted off the JukeBox – might keep it out all year time). Enjoy your stack of pancakes and your mugs of Butterbeer and Chai and forget about throwing the cream pies, at least for tonight. The first song is still dedicated to Jim Naughton – who often can be found at that “other” cafe. We may have our differences, but we’ll always have Harry Potter. 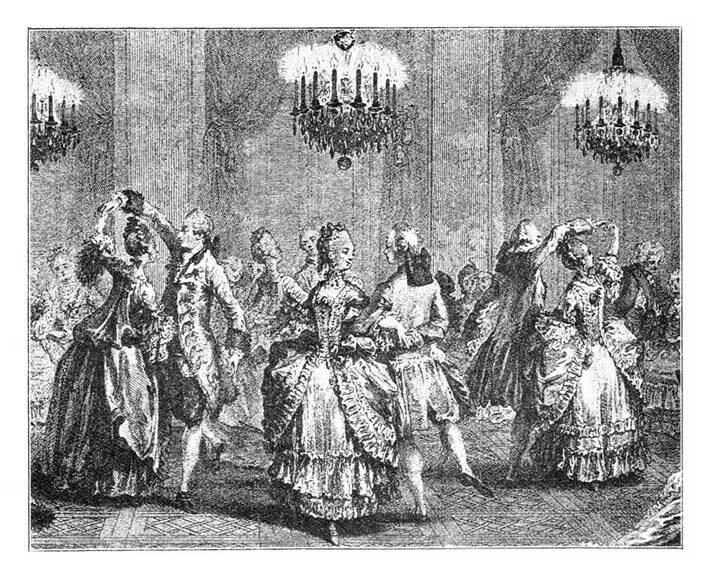 Now who is that we see out on the dance floor? Is that you, Jim? Wonder what’s happening in the French Quarter tonight? Click here and see for yourself! Need to know the latest on “Super Tuesday?” We’ll be keeping tabs on it tonight, but if you want to see the latest articles, click here. We’ll post some stuff as we go along tonight for all the political junkies out there (we see you have all ready got yourselves your own table). If you want to see a Russian-view of Super Tuesday, click here. If you are not sure what “Super Tuesday” is – click here. 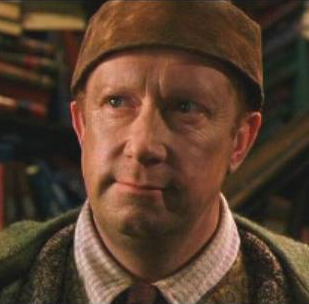 Looks like we’ve got a birthday cake tonight – a very special birthday to Arthur Weasley. What is it that makes Arthur so unusual to his friends and family? If you have any spare plugs and batteries around the house, send them his way. This lady might know where he lives. What do we know about Arthur Weasley? Time to check the HP Lexicon here. West Virginia had their little vote too (got a lot of folks in quite an upset) and it went to Huckabee. We’ve been laying rather low on the politics (though we moved to DC for a reason, but never mind). We’re presenting the latest insider info as a public service. Restrooms are in the back. Time to check the French Quarter in New Orleans again. Looks like we may need some assistance. The first thing we need to do, though, is stand up. Got that? Okay everybody, let’s try it. Whenever I hear that last song, I think of the film, Saturday Night Fever, which then reminds me of this bridge. 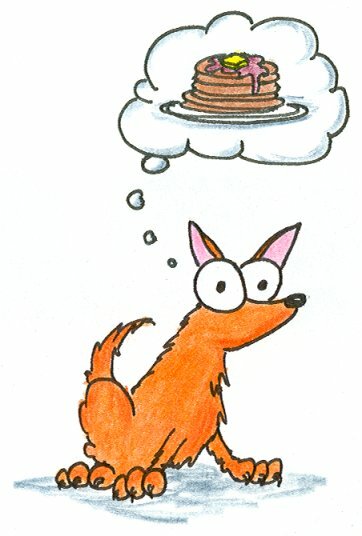 Okay, so what is a great pancake recipe anyway? How about this one? Bette’s Oceanview Diner, 1807 Fourth St. (between Virginia Street and Hearst Avenue), Berkeley, CA; (510) 644-3230. Open daily for breakfast and lunch. The ingredients. The baking powder, baking soda and buttermilk work together to make these the lightest pancakes possible. — Stirring the batter. The batter begins to react the minute the wet ingredients are added. Stir quickly and don’t overstir; there should still be lumps in the batter. Just before you are ready to make the pancakes, add the liquid ingredients to the dry ingredients all at once, stirring just long enough to blend. The batter should be slightly lumpy. If you want to add fruit or nuts, stir them in now, or you may sprinkle them on the pancakes while they are on the griddle. Heat a lightly oiled griddle or heavy skillet over medium-high heat (375 degrees on an electric griddle). Pour 1/4 cup batter per pancake onto the griddle or skillet, spacing the pancakes apart so they do not run together. When bubbles appear on the surface of the pancakes and the undersides are lightly browned, turn and cook for about 2 minutes longer, until lightly browned on the bottom. Serve immediately on warmed plates with the topping of your choice. Very popular drink served cold in bottles or hot by the mug (“foaming tankards of hot butterbeer”) at the Three Broomsticks. 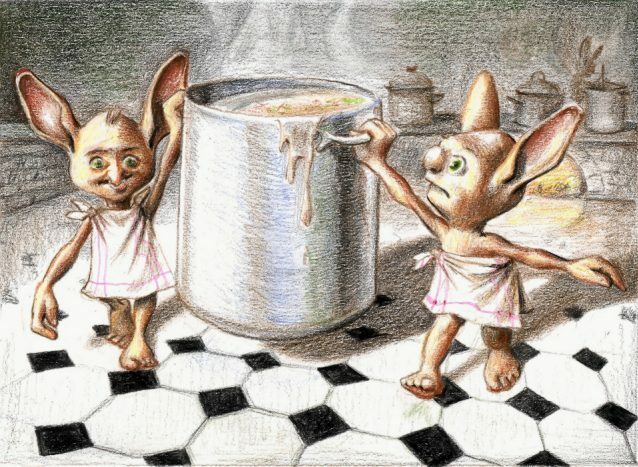 House-elves can get drunk on butterbeer, but it doesn’t have that effect on humans (GF21). Available at the Hog’s Head for two Sickles a bottle (OP16). 1 cup butterscotch schnapps 7 cups cream soda (almost one 2 liter bottle) Carefully mix just before serving, adding the schnapps to the soda then stirring gently to mix well, or the fizz will dissipate too soon. You can also find butterscotch flavoring near the vanilla flavoring in the baking section of the grocery store, but it is more difficult to find, and actually the flavoring is 35% alcohol where the schnapps is only 15% alcohol by volume, so if you’re making large quantities of butterbeer, I recommend just to buy the schnapps. There is not much alcohol content in the butterbeer mixture, just enough to make a house-elf tipsy and to give it the warm, buttery aftertaste to the fizzy cream soda. : This is our favorite here at the Cafe. We serve it by the pitcher, with skim milk and served piping hot. Simply the best. Looks like a group has broken out in song over by the David Blue Memorial Pinball Machine. Who is that singing? My best friend in high school was “Barry” Obama’s lab partner. They went to Punahou, the primo-prep school in Hawaii, founded by the New England missionaries in the 19th century – I went to the local public school. He certainly has done the “Jay Gatbsy” thing and reinvented himself. Which of course, reminds us all of – you guessed it. Been thinking about what to play from the man who’s song inspired the name of the Cafe. And perhaps that is how we shall sign off, just before the California polls close and we head off to Lent. Again, thank you all – those we know, those we don’t know, those we know by name, those we know by pen-name, and of course, all the anons who drop in and drop by. We lift our tankards and our glasses in your honor. And with that, we bid a fine farewell and wish you all peace as we observe a holy Lent. Good night. This entry was posted in Harry Potter, Music and Arts, Podcasts. Bookmark the permalink.